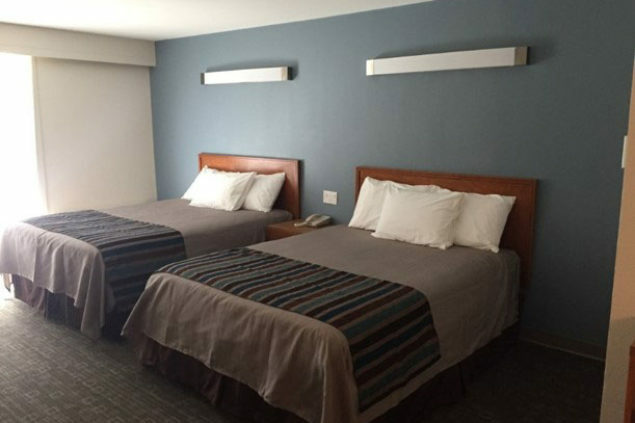 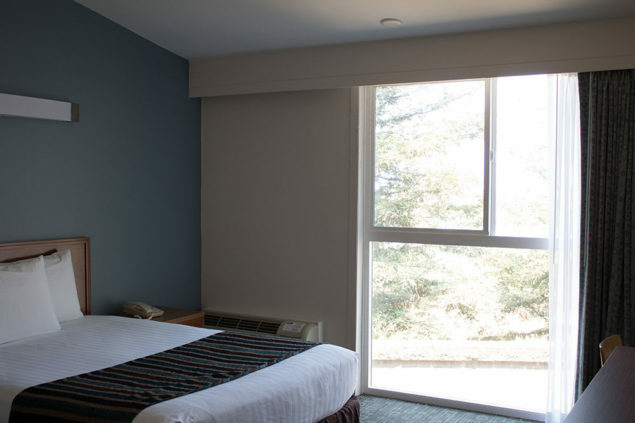 reunion, the Good Nite Inn offers different types of rooms and bed sizes to accommodate any group. 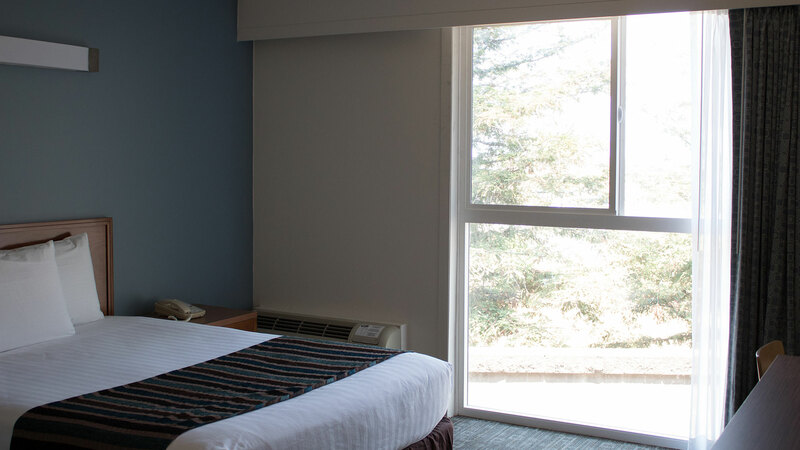 Choosing to stay with Good Nite Inn at Redwood City allows you to get the most out of your vacation to Northern California. 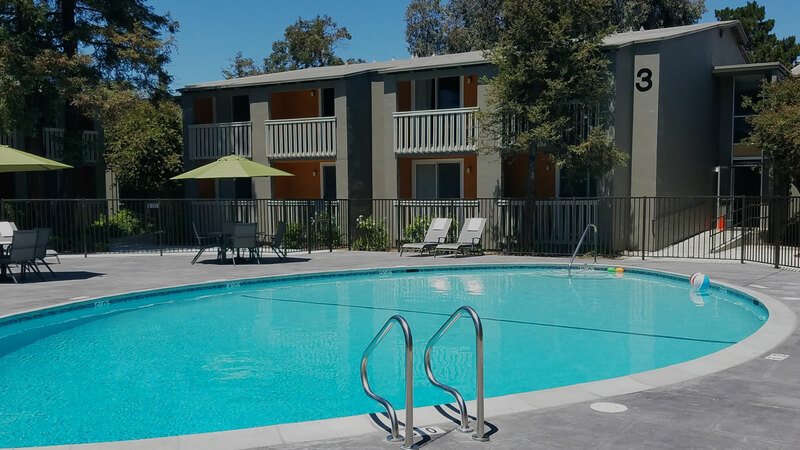 Conveniently located off Highway 101, between San Francisco and San Jose, allowing guests to easily discover both of these exciting cities. 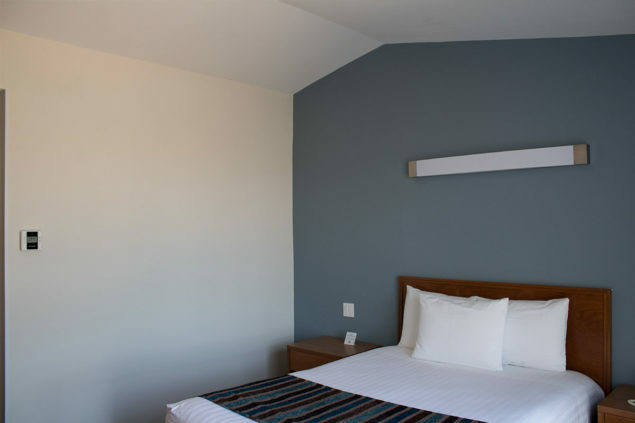 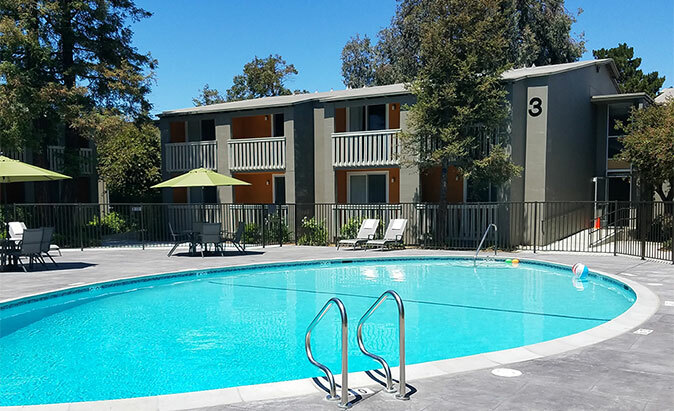 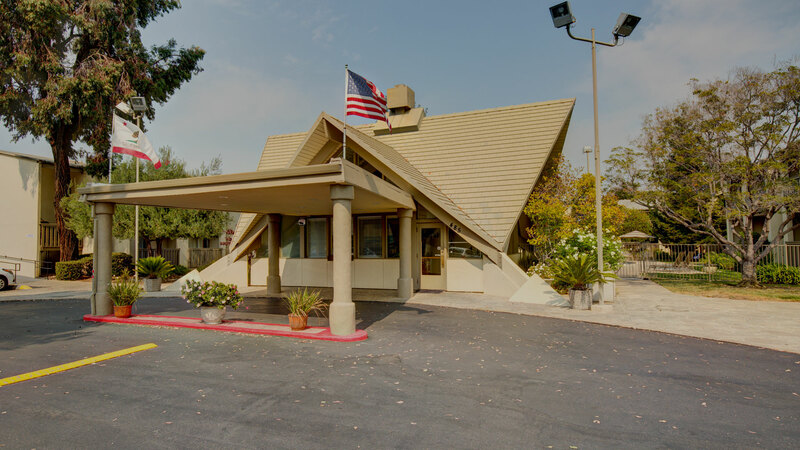 Our hotel is a short drive from major area companies, including Google, Oracle and Microsoft, Seaport Conference Center, and the port of Redwood City, and nearby colleges Menlo College and Stanford University.